These are really delicious – and I don’t even like raisins! 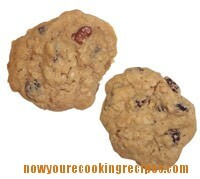 I use dried cranberries or dried cherries in place of raisins. Don’t overcook them and they will be nice and chewy. 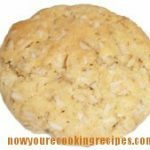 If you prefer you can omit the nuts and increase the raisins to 2 cups instead. 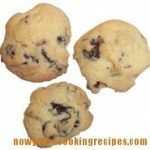 They are good with chocolate chips too – just add your 2 cups of add ins of your choice. Add flour mixture and mix. Stir in raisins and nuts.